After developing SSIS Package, The next step is to schedule this package. We can schedule by using SQL Server agent etc. But how about your company asks you to create Excel Macros with some button and whenever their users want to run the package they click on the button and execute SSIS Package. This might not be requirement most of the time but I have seen these types of requests. Open Excel. 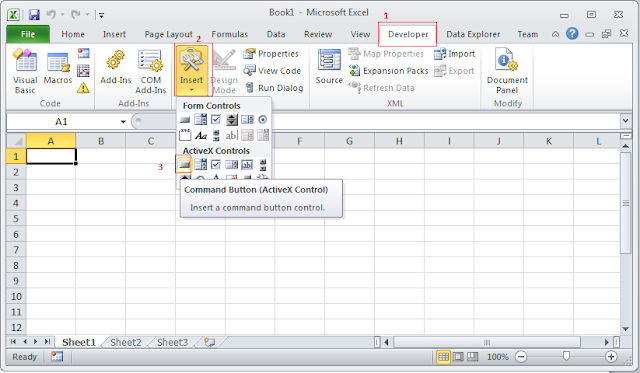 Go to Developer Tab and then Go to Insert and Insert Command Button as shown in snapshot. Command = "dtexec /f ""C:\Users\ashahzad\Documents\Visual Studio 2008\projects\Load_Database_Scrub\Load_Database_Scrub\Package2.dtsx"""
After writing code, save it and close the window. Open the Book1.xlsm where you saved and Click on Button as shown in snapshot. 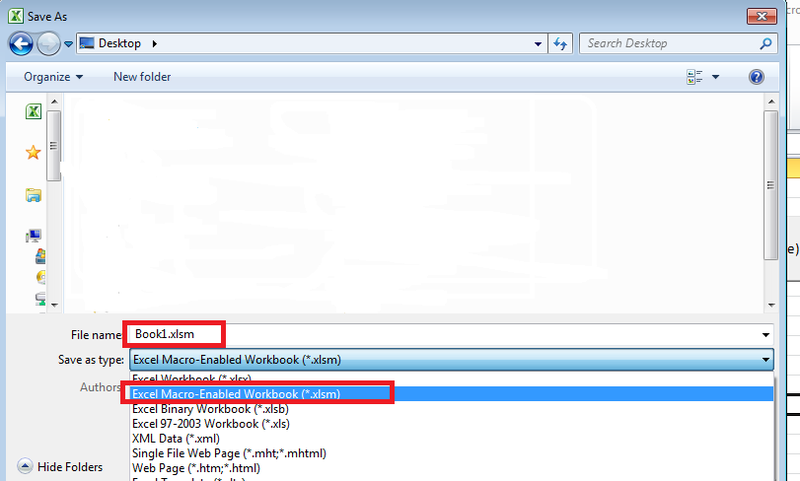 It will run your SSIS Package that you have provided in VBA Code.